Hickman Saddlery store in Post Falls carries many saddles. 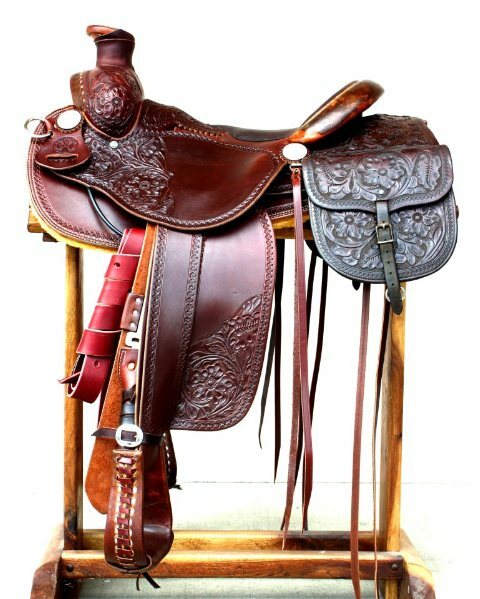 Come visit or call us (208)773-9367 or email info@hickmansaddlery.net for any questions and we will be happy to help you find a saddle or any other products you may need. We are producing the best working saddles available. Full, 7/8, 3/4 or even center fire are all achievable. The LA Porte tree is made of carbon fiber, the same material used in the nosecone of the F-14 fighter.